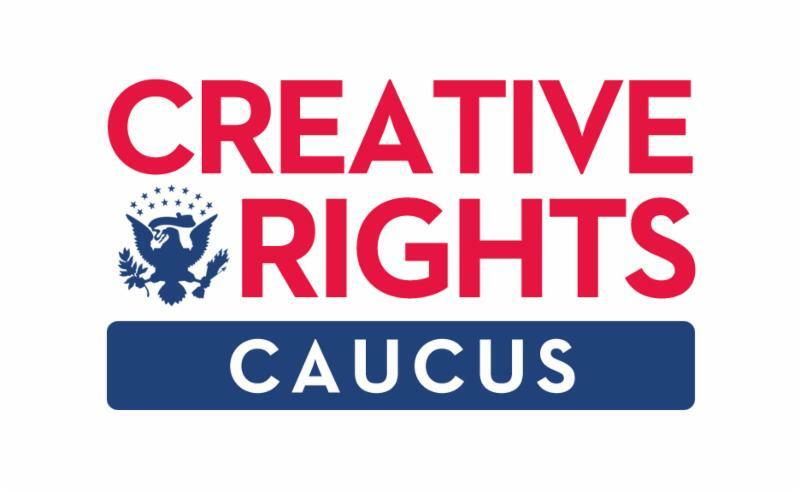 Join the Copyright Alliance , the Creative Rights Caucus and our group of prominent panelists for our annual celebration of World Intellectual Property Day. 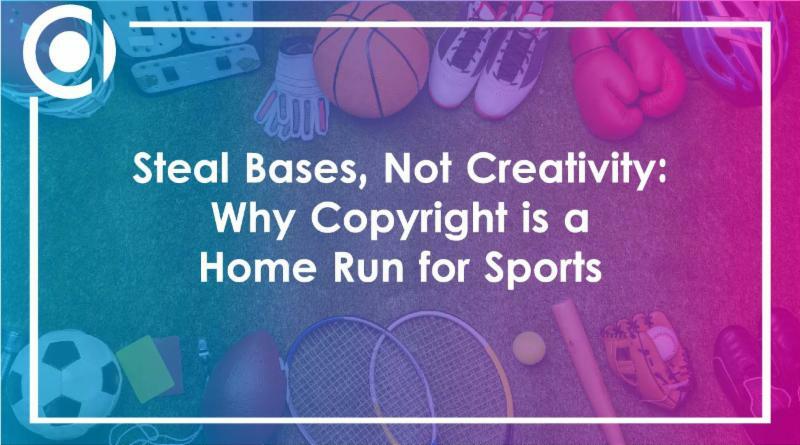 This year’s celebration will focus on Sports and Copyright. Our panel will discuss a number of topics relating to the importance of copyright and other IP protections to sports leagues, broadcasters, video game companies, and to the individuals who make it possible for sports fans around the globe to get the latest sports news and imagery, as well as eSports coverage. We’ll also have a * Special Guest Appearance * (and the opportunity to take photos with) Slapshot, the mascot for the Stanley Cup Champion Washington Capitals! District Taco lunch will be served. RSVP to rsvp@copyrightalliance.org by April 24th. 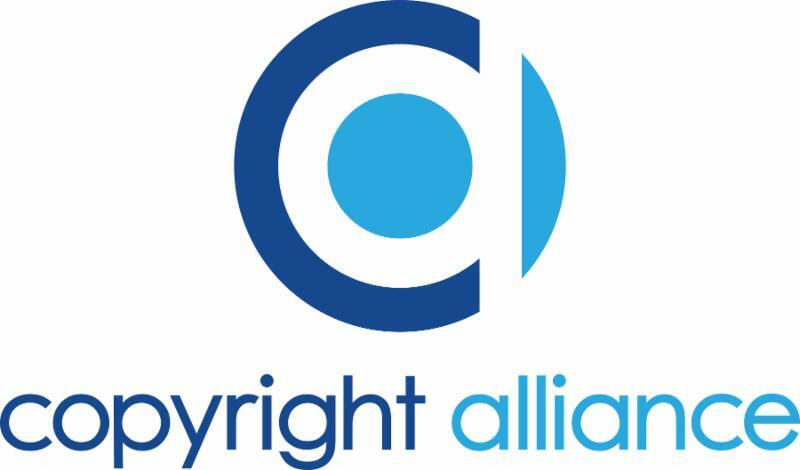 This message may not be redistributed to anyone who is not a member of the Copyright Alliance without prior written consent of the Copyright Alliance.